An organic farmer for over 30 years, Dr. Thicke and his wife Susan currently own a certified organic dairy in Fairfield, IA. 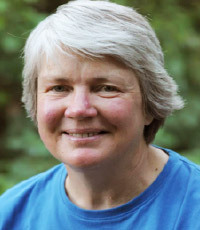 Dr. Thicke served as a National Program Leader for Soil Science at the USDA Extension Service and was named the 2012 Farmer of the Year by the Midwest Organic and Sustainable Education Service.. Francis currently serves on the National Organic Standards Board (NOSB). 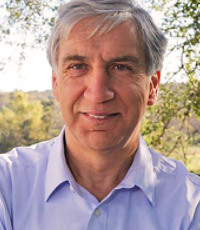 Jim Schaefer is CEO and Founder of Soil Technologies Corp., a biological agriculture technology developer and manufacturer in the USA. He is President of Partners for World Peace, a board member of Seeds of Heaven, and board member of Global Education Development Ltd. 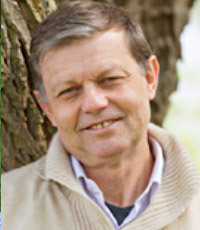 He has been published in the field of biological agriculture, holds a patent for biofertilizer development, and has over 30 years of experience developing organic agriculture projects globally. 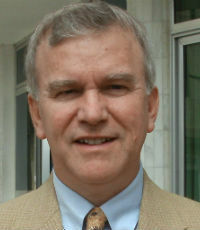 Jim has been Executive Director of Demeter since 2004. 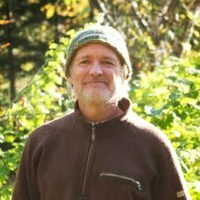 Jim is a hands-on Biodynamic farmer with 25 years experience and currently resides on his family’s Demeter Certified Biodynamic farm, the Hoskins Berry Farm, in Oregon. 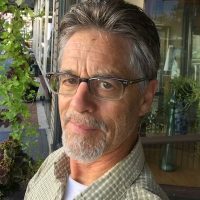 Jim brings a wealth of experience as a previous consultant for both Biodynamic and organic farming and processing operations, along with multiple years engaged as an independent Organic inspector and consultant. Kris is part of the 4th generation to call his family farm home. Growing up just outside of Fairfield, IA, crop production, animal husbandry, and equipment operation/maintenance were normal parts of his day-to- day life. Kris went to Central College in Pella, IA to double-major in Environmental Science and Sociology with a focus on sustainable agriculture. Following graduation, Kris studied permaculture, worked on an organic vegetable farm, and started his own Market Garden farming operation in Fairfield. He currently works for MUM’s Sustainable Living Department as the R.O.A.P. 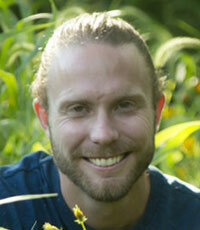 farm manager, manages an organic greenhouse and orchard, and advises/installs small farm and garden projects. 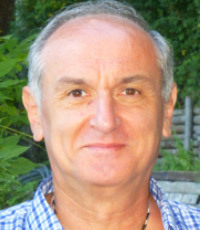 Andre Leu is the author of The Myths of Safe Pesticides and the President of IFOAM–Organics International. 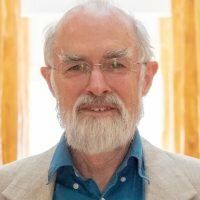 His writing on many areas of organic agriculture, including climate change, the environment, and the health benefits of organic agronomy, has been published extensively in magazines, newspapers, journals, conference proceedings and newsletters. 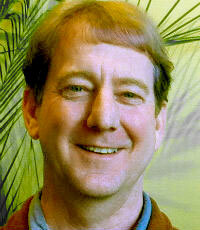 Andre has over 40 years of experience in all areas of organic agriculture. Tom Newmark spent fourteen years in the natural vitamin and supplement industry, building New Chapter into a top company. 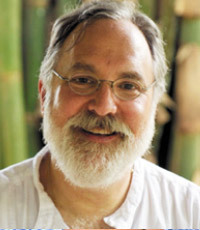 He is co-owner of Finca Luna Nueva Lodge, board chair of the American Botanical Council, the founder and board chair of The Carbon Underground, board chair of the Greenpeace Fund USA, co-founder and steering committee member of Regeneration International, and was the founder and board chair of Sacred Seeds, an international conservation project now administered by United Plant Savers. 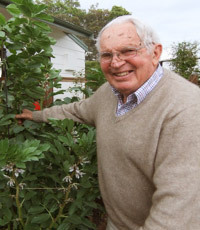 Following a full life as a practicing biodynamic horticulturist and dairy farmer, Peter became a farm advisor and teacher in New Zealand and India. 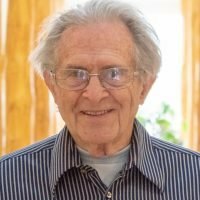 Peter shared his profound knowledge and experience of biodynamics in a very practical way and always with humor and enthusiasm. Whether he was making compost, sowing seed, making biodynamic preparations, he always insisted that the job was well done. 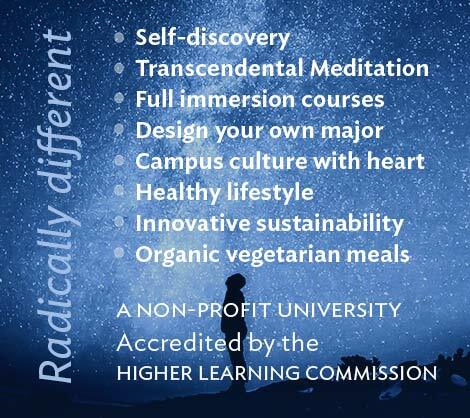 Rachel’s formal education includes a B.Sc & M.Sc in plant science, as well as a Diploma of Biodynamic Agriculture. Rachel is self-taught in naked-eye astronomy, gives star watching sessions, and teaches the use of the planting calendar for organic and biodynamic students. Rachel regularly contributes a Moon calendar and gardening notes for the magazine Organic New Zealand . Ivo Bertaina is currently President of Agri.Bio.Italia and Agri.Bio.Piemonte as well as brand coordinator for AgriBioDinamica certification. 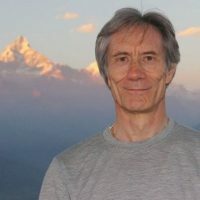 He teaches organic and biodynamic farming in Italy and abroad, and is currently researching new equipment to be used in biodynamic agriculture, the regeneration of the seed, and the use of music and eurythmy in agriculture. 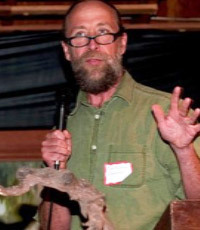 Robert is co-director of the Biodynamic Association, one of the leading regenerative agriculture organizations in the United States. Robert has started numerous innovative food projects, including community supported agriculture projects (CSAs), farmers’ markets, institutional buying projects and farmer-buyer-consumer alliances. 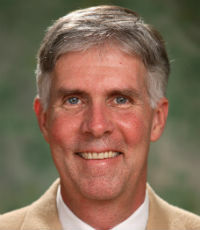 He is the founder of New Spirit Farmland Partnerships, LLC, a former executive director of Practical Farmers of Iowa, and former board chair of the Michael Fields Agricultural Institute. 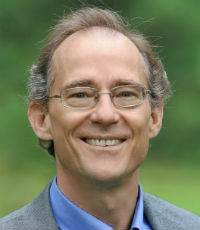 Stuart is Co-Director of the Sustainable Living Coalition (SLC), a non-profit dedicated to Sustainability Education and Enterprise Design. 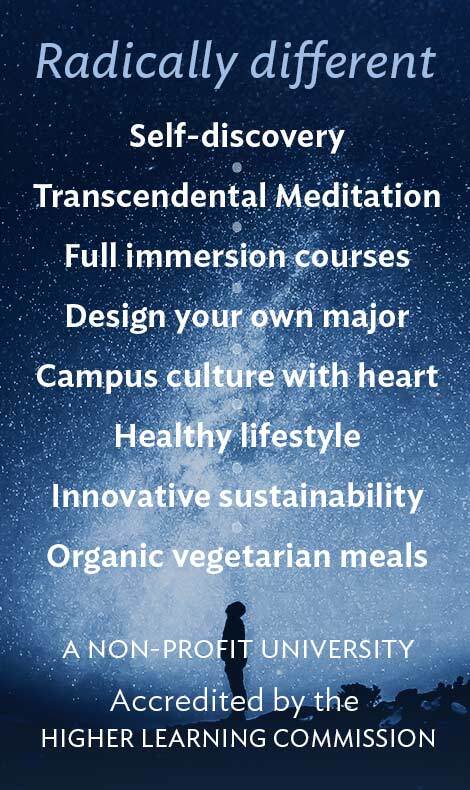 He plays an adjunct faculty role at Maharishi University of Management in the area of Socially Responsible Investing, Sustainable Community Design and Transformational Entrepreneurship. Stuart holds an MBA and serves as a financial advisor with 16 years in the social, responsible and impact investment sectors. 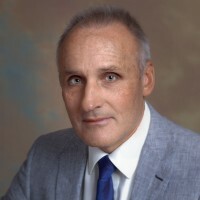 Ken Roseboro is editor and publisher of The Organic & Non-GMO Report and The Non-GMO Sourcebook, the world’s only “farm to fork” directory of suppliers of non-GMO seeds, grains, ingredients, animal feed, and food products. His articles have been widely published. 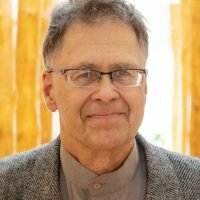 He is the author of Genetically Altered Foods and Your Health and The Organic Food Handbook, as well as a founding member of the Non-GMO Supply Working Group and a board member of the Iowa Organic Association. Faith Reeves has a passion for learning how to produce truly nutritious food while regenerating soils. She is the Farm Manager of the Sustainability Research Institute (SRI) demonstration farm at Sky Factory. 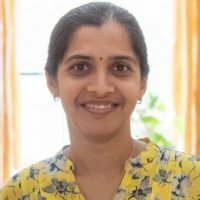 She has designed, promoted and managed a Business Supported Agriculture (BSA) model, at the Sky Factory for the last 5 1/2 years. 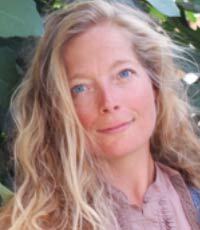 She has a certificate in Nutrition Farming® from NTS, a certificate in Permaculture Design, and is a graduate of Elaine Ingham’s “Living Soils” class.